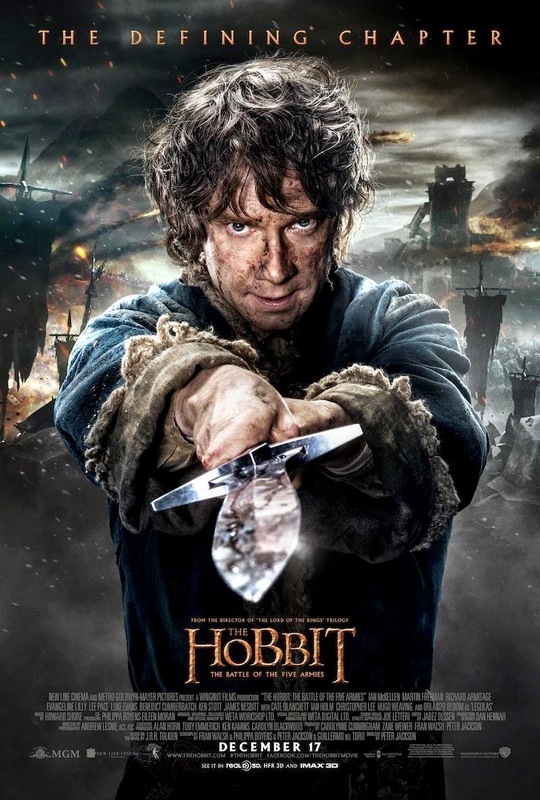 Showing this weekend at the Kingman Historic Theatre is The Hobbit The Battle of the Five Armies at 7:30 P.M. Fri (Jan 9) 7:30 P.M. Sat (Jan 10) and at 5;00 P.M. Sun(Jan 11). This Movie is Rate PG-13 and Stars Ian McKellen,Martin Freeman and Richard Armitage.